There isn't a person on this planet who hasn't - at some stage - been plagued with a mega-outbreak. 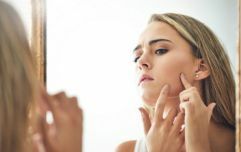 Acne: confined to teenage years for some; an ongoing issue well into your 20s, 30s (and beyond!) for others. With drawers full of skincare products for this and that, as well as ghastly amounts of money spent on beauty treatments - all in an effort to feel beautiful and confident - it’s easy to feel hard done by when they don't work. Imagine finding that one hero product that allows us to say adios to repeatedly splashing out on ranges that don't work? It sounds pretty heavenly. Prescription-strength treatments can be given to those who battle continuing spots, but plenty of us know well the nasty side-effects that can come with that option. Which is why lately, we've been intrigued by the Biofresh Skincare Acne Out range that seems to actually do what it claims. Biofresh Skincare’s Acne Out range has many longterm advocates and plenty more falling in love with the product range on a regular basis due to the tremendous results it brings. Diet and hormone changes can contribute to acne and the worst thing is what works for one person won't work for someone else. This means it can take a while to find the product that gives the results you want. 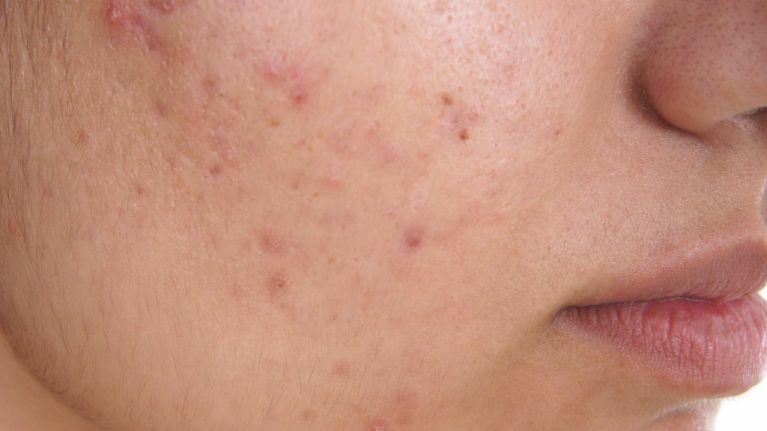 Acne Out contains a unique patented mix of ingredients that seems to do an outstanding job of preventing and clearing acne. Biofresh are adamant about the fact that their brand is paraben and toxin free and never tested on animals either. Hurrah! There are three steps to the anti-acne beauty regimen. The Acne Out Kit (€55) contains a cleansing milk, an active lotion and a moisturiser – all created to help battle that acne prone skin but gentle on the skin too. The first step to clean skin comes by using the soap which contains salicylic and lactic acids, helping to penetrate deep into the pores, removing the dirt and sebum that builds up in our skin. Using the three products together - the soap, the active lotion and the hydro-active cream - people are very impressed by the results. We realise these products aren’t exactly cheap but considering the amount of money we waste trying and testing various products that don’t work, perhaps the excellent reviews we’re seeing from others mean it’s worth giving Acne Out a go. Whatever makes you feel confident ladies.